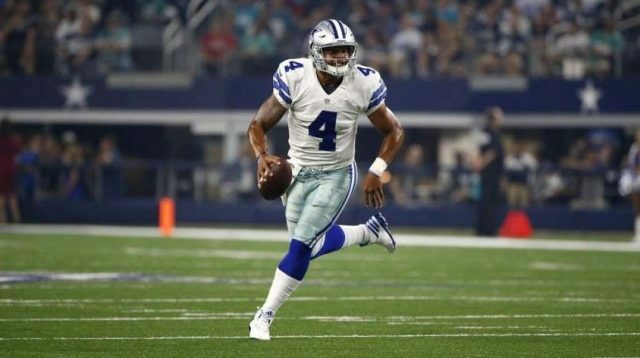 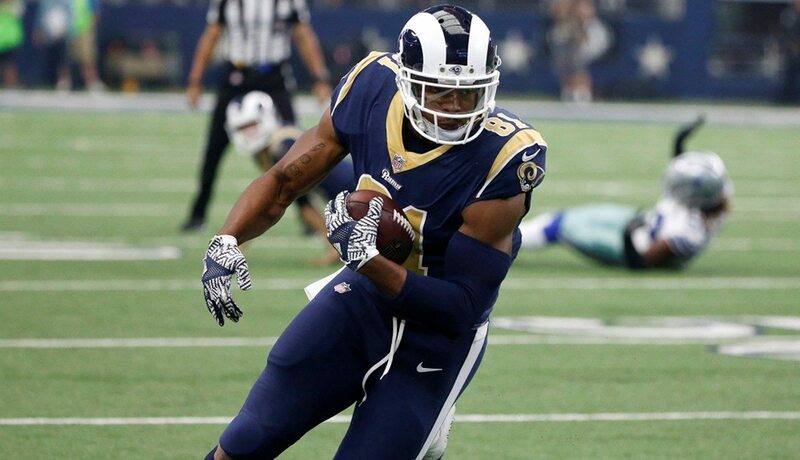 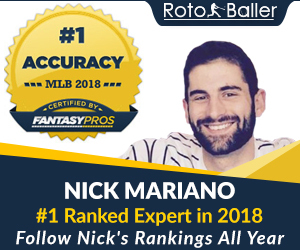 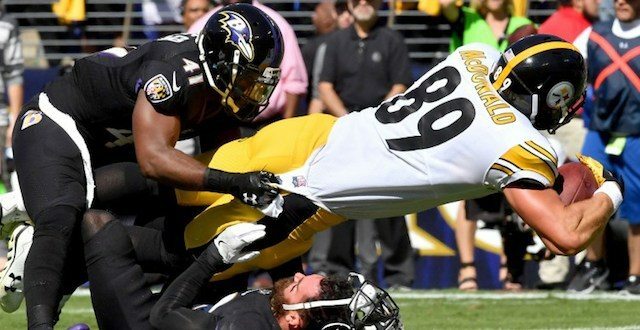 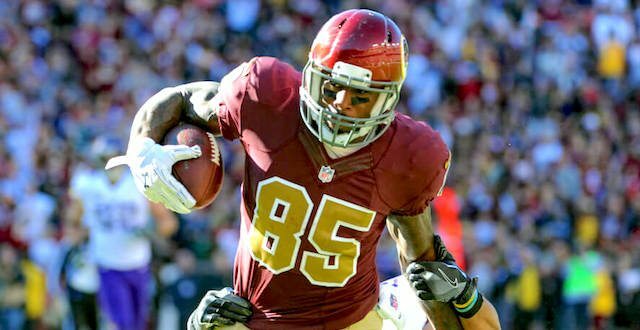 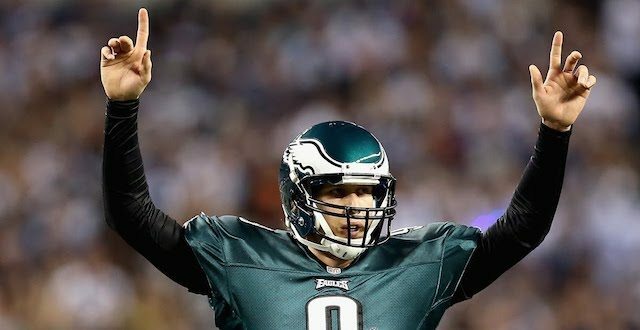 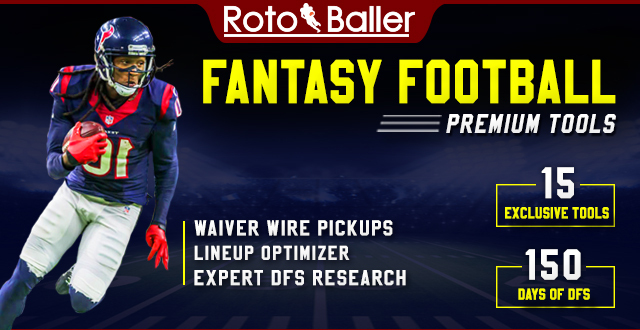 Back by popular demand in 2018... RotoBaller has brought back for the NFL season our Ultimate 2018 Fantasy Football Waiver Wire Pickups List. 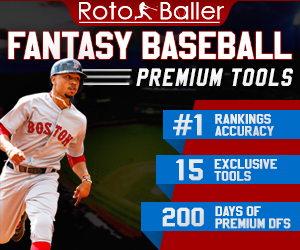 Be sure to also try our other lineup tools below. 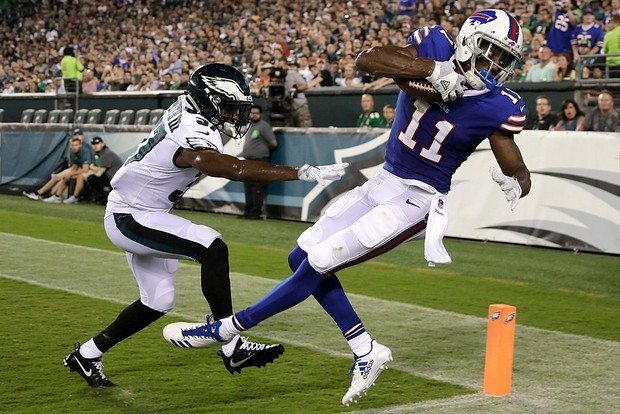 Using your phone? 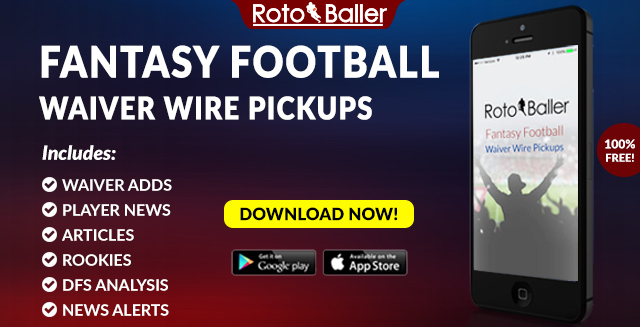 Download our free Waiver Wire app which includes news notifications, injury alerts and articles.